Gov. 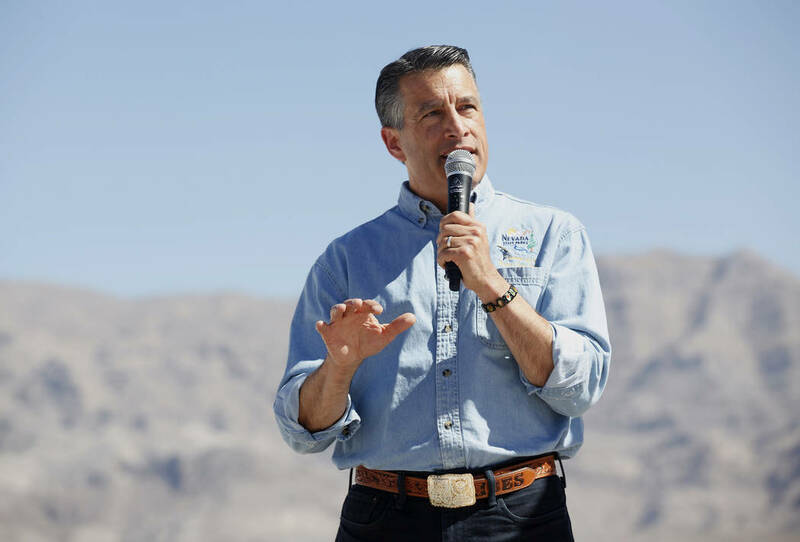 Brian Sandoval has asked the U.S. Department of Energy to reconsider its proposal to store up to a ton of weapons-grade plutonium at the Nevada National Security Site located 65 miles northwest of Las Vegas. Secretary Rick Perry on Twitter Energy Secretary Rick Perry talks to workers at the Nevada National Security Site this past summer. Gov. Brian Sandoval has asked the U.S. Department of Energy to reconsider its proposal to store up to a ton of weapons-grade plutonium at the Nevada National Security Site 65 miles northwest of Las Vegas in Nye County. Sandoval lambasted what he called a “failure to develop a concrete plan” in a letter sent Sept. 28 to Energy Secretary Rick Perry. 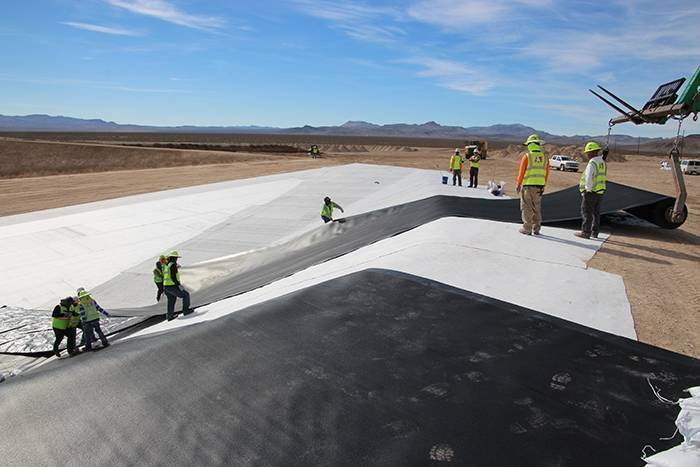 “The state of Nevada is actively exploring all possible avenues for relief,” Sandoval wrote. In May, a federal court ordered the DOE to move the plutonium out of South Carolina after the department failed to finish work on a long-delayed, multibillion-dollar facility designed to transform it into commercial reactor fuel. The DOE’s new plan calls for that waste to be temporarily stored in Nevada at the test site before being shipped to Los Alamos National Laboratory in New Mexico. But the DOE’s plan does not provide a specific timeline for when that move would happen. “The lack of a defined schedule does not give confidence that the material will be managed in a certain and timely manner, ” Sandoval wrote. Sandoval also said that because the radioactive material will ultimately end up at the New Mexico site, bringing it to Nevada for any length of time adds thousands of miles to any proposed route. He also took issue with the DOE’s conclusion that it has sufficiently analyzed the effects of the plan, saying that the department “inappropriately relied upon previous analyses and decisions,” which did not include analysis of the environmental impact storing a metric ton of plutonium would have. The Pahrump Valley Times sought comment this week from Nye County government. “The NNSS (Nevada National Security Site) is one of the facilities approved for Special Nuclear Materials but we would like to see the details of the plan to make sure the material is handled and stored properly,” Darrell Lacy, director of Natural Resources and Federal Facilities for Nye County, said in a statement. 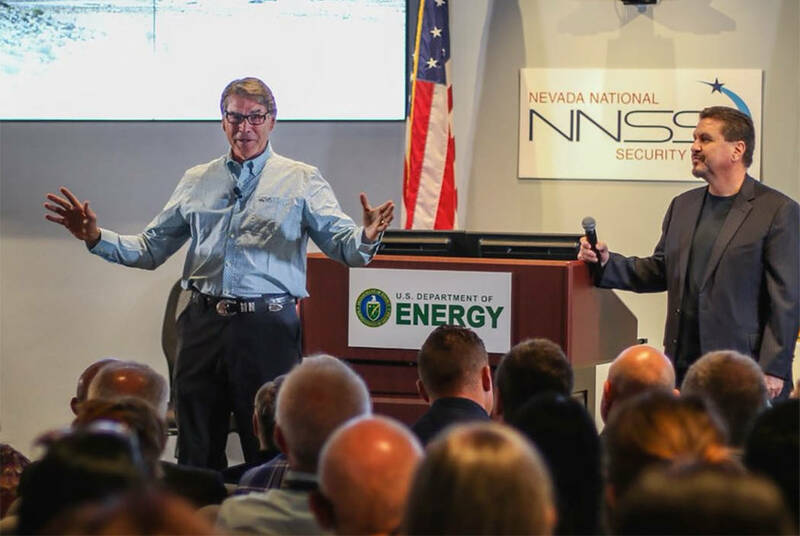 “Just like with nuclear waste and Yucca Mountain, DOE needs to have a long-term plan and Congress needs to provide funding that includes mitigation and benefits to Nevada and Nye County,” Lacy said. The Pahrump Valley Times contributed to this story.